I really feel bad sharing Borghetto sul Mincio with you, please don't tell others about it, let's keep the secret between us. Visit and you'll hardly believe that such a delightful, magical little place can exist and yet remain hidden from the all-seeing eye of international tourism. Strange it may be but happily it's true, although in July and August more seem to be discovering it with each passing year. So beautiful is this village that the Italian body of experts, whose only job is to study Italian villages, rate this as one of loveliest of all Italian villages. We normally stay for at the Borghetto Vacanza nei Mulini, which is right in the area and offers very good value. 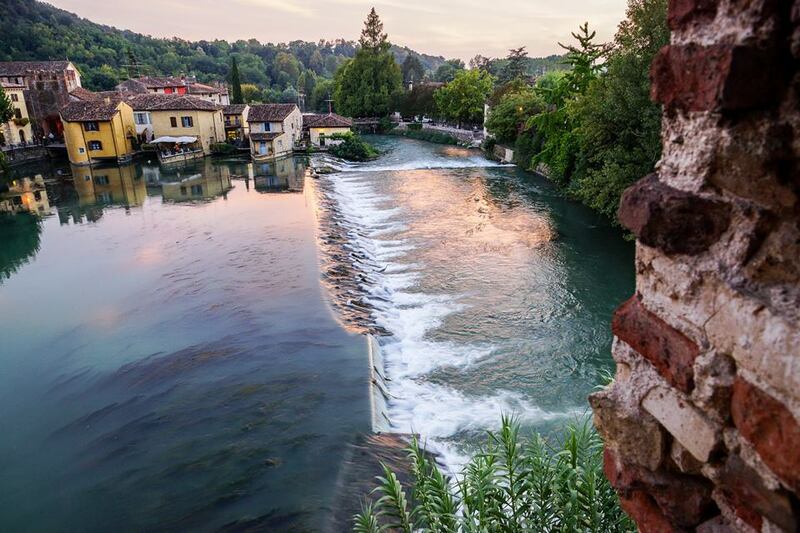 There is a fair bit to be see around Borghetto. Most popular is the Scaliger Castle, whose origins date back over a thousand years. In summer they have all sorts of concerts and other great events in the castle, really an experience you can't help loving. The 14th century Ponte Visconteo, part of a 14th century dam is next in importance and of course, this being Italy, you'll find a fair number of lovely little churches; the 11th century Church of Saint Mark the Evangelist is the loveliest. I find that the most wonderful thing about this whole area is the feeling of genuine Italian rural peace and calm. 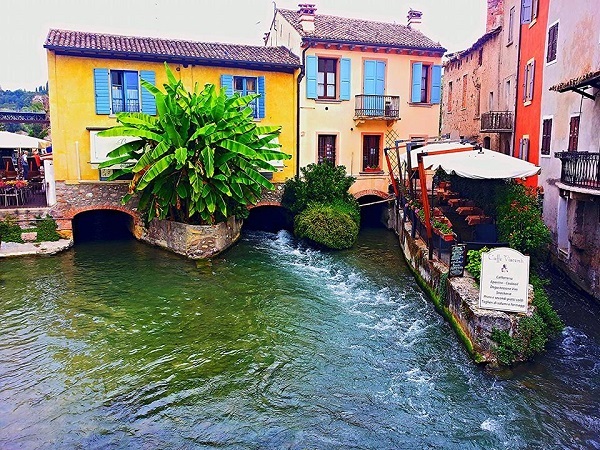 Sit by the river and watch the ancient mills at work or pedal along the gentle cycling paths that'll take you all the way to Peschiera del Garda. 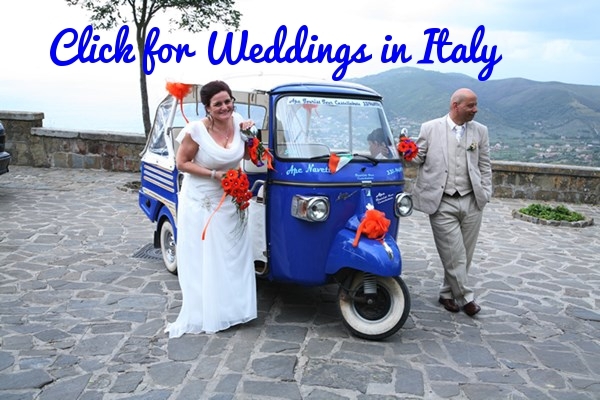 You can hire bicycles in Borghetto and make a lazy day of it passing through dreamy countryside. Even being here in winter is unforgettable, the mist envelops all towards evening and you'll swear you've been transported back a thousand years – so evocative is the atmosphere. A restaurant famous for their Tortellini is Ristorante Alla Borsa Valeggio, if you'd like to go to Tortellini heaven then book yourself a table as soon as you get to town. 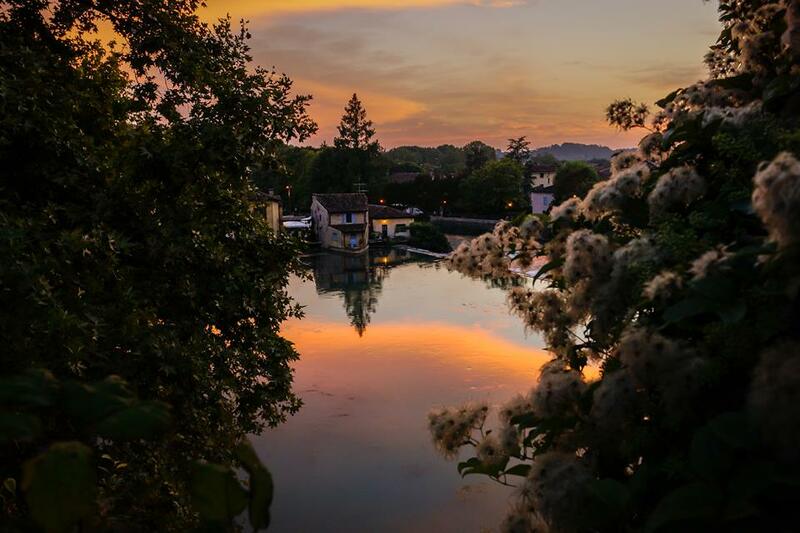 For more about Borghetto, including a gallery of gorgeous photos, please click here.